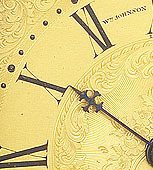 Welcome to our website, specialising in Antique Clocks dating from 1680 - 1900. Not everything will be shown on the website, so if you do not see what you are looking for please contact us with your requirement. As Dealers we may have it in stock or be able point you in the right direction. As dealers clients can be confident that each item will have been fully serviced to the highest standards, and in fine working order. For export we use experienced professional shippers to ensure all items arrive in perfect condition. 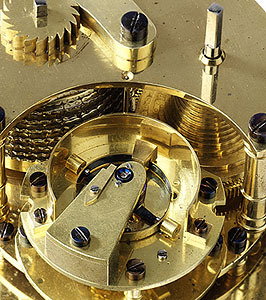 William Turk has 40 years experience, being a qualified repairer & restorer, as well as dealing in fine Antique clocks. As a specialist antique clock dealer we usually have fine WALNUT and MARQUETRY Long case clocks as well as MAHOGANY examples.